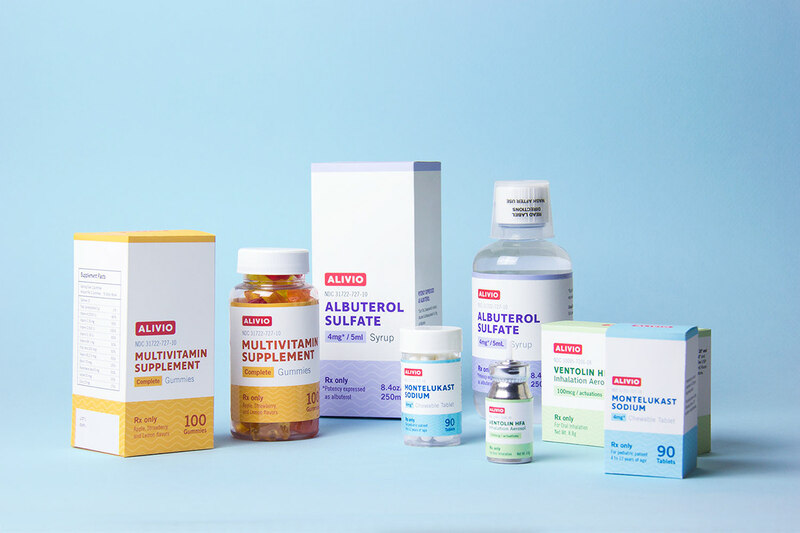 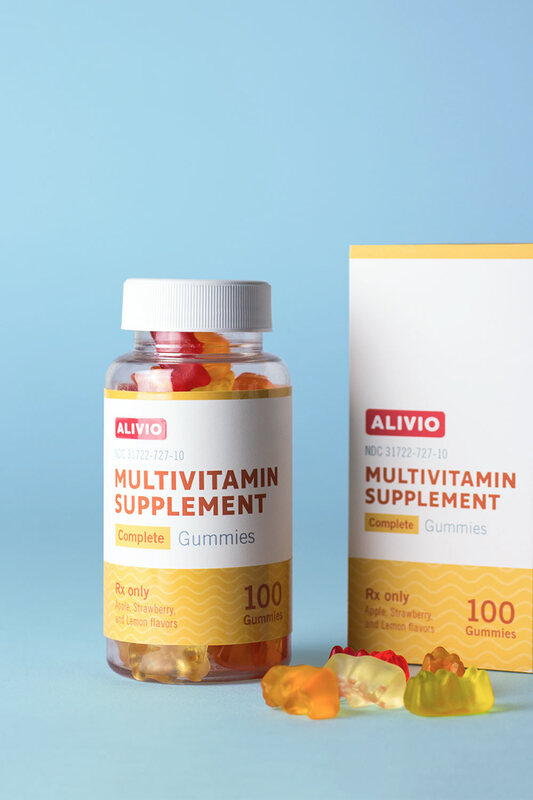 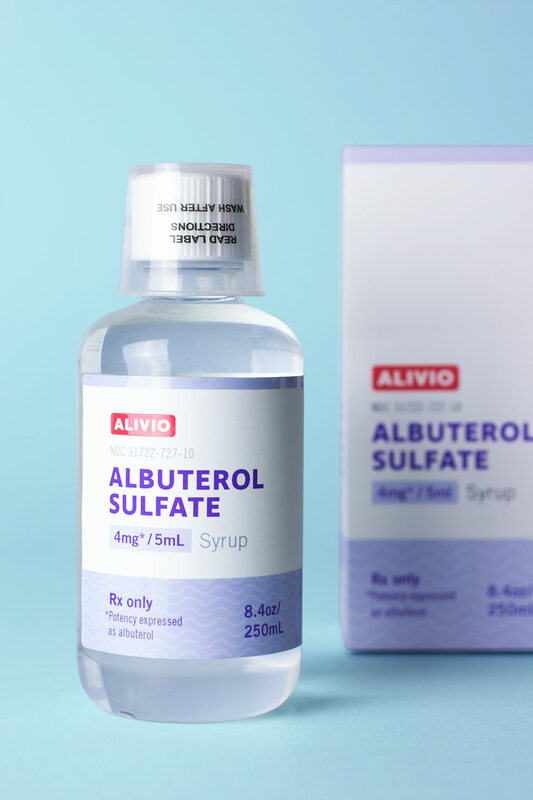 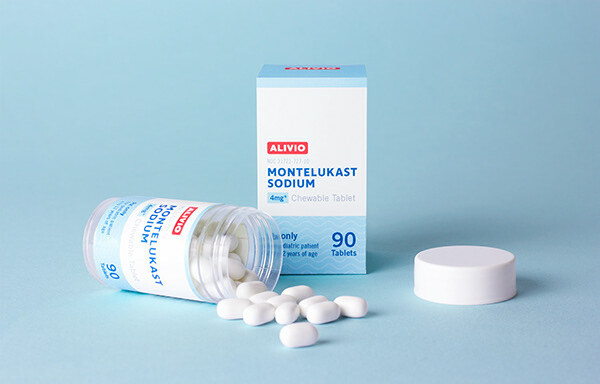 Alivio is an asthma-relieving product designed for children. 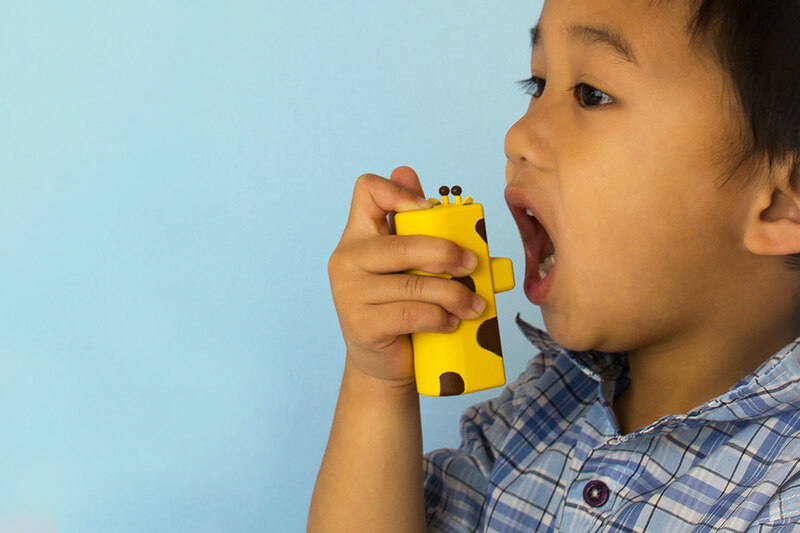 Children with asthma are often portrayed with a stigma, making it difficult for them to fit in. 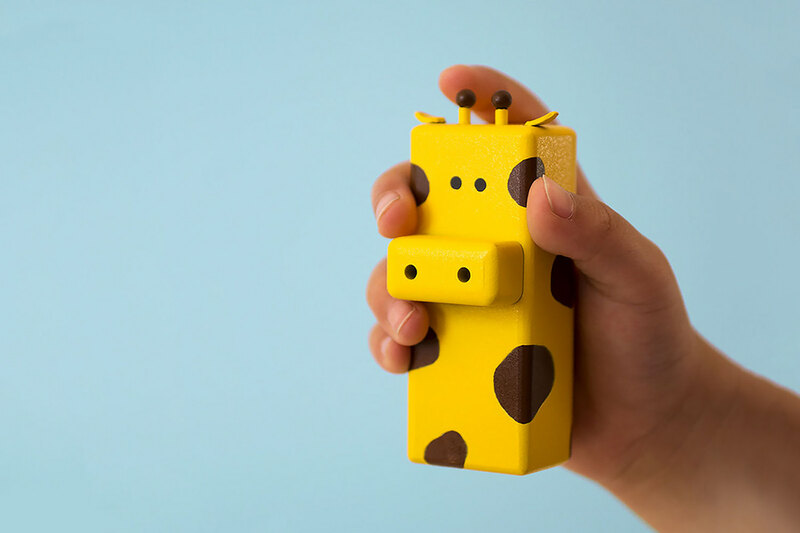 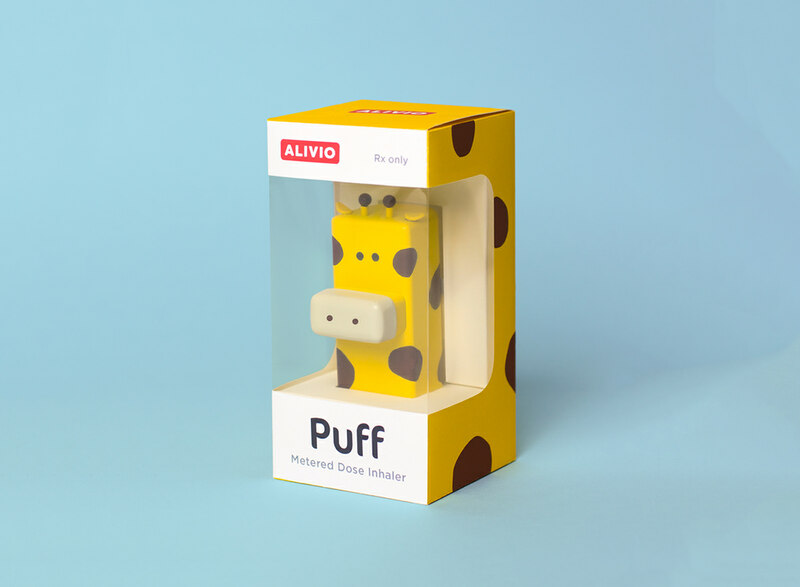 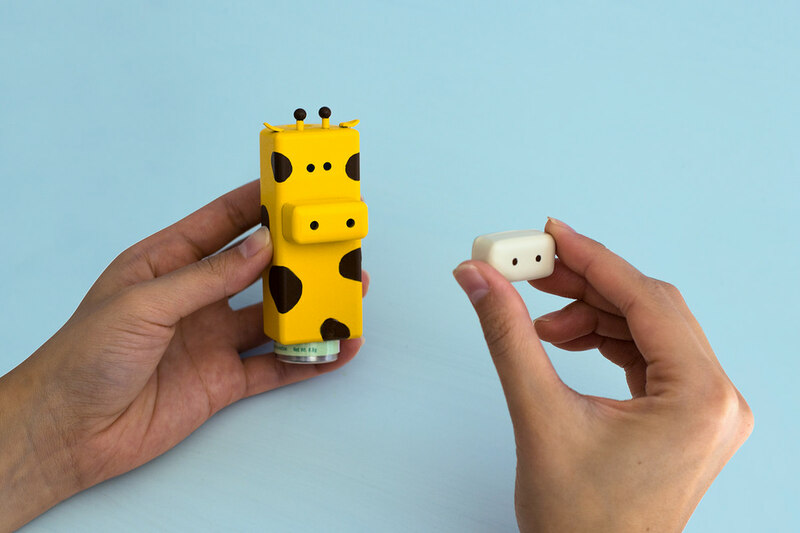 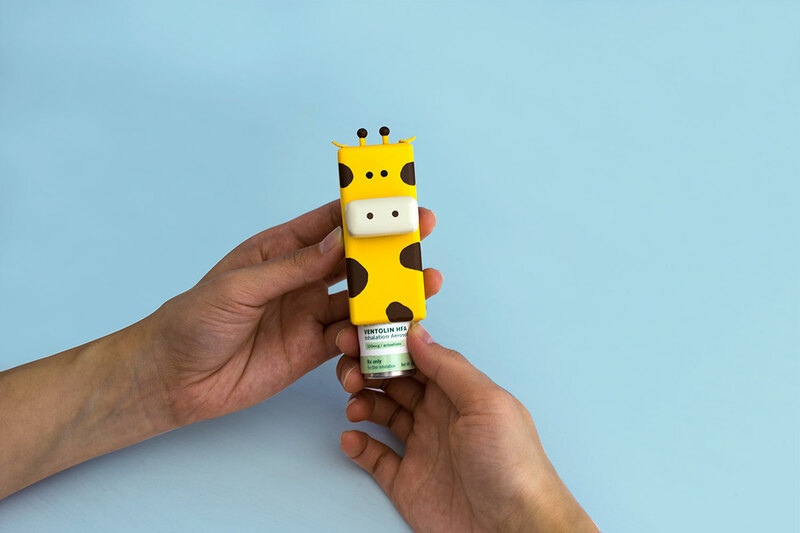 Alivio aims to improve the children’s experience with the inhaler by revamping the design based on children’s favorite characters. 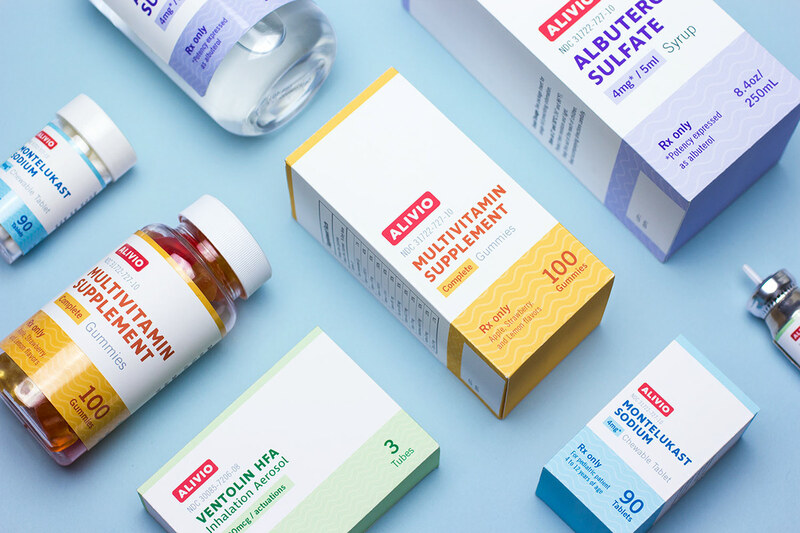 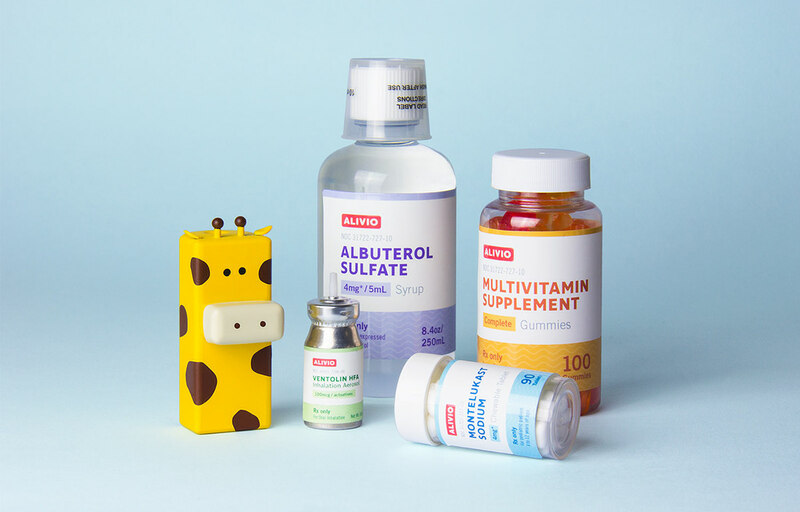 Alivio’s design follows a clear and systematic visual language to differentiate the medicine types and aid the experience of children and parents alike.